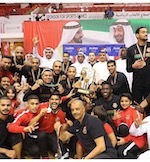 Al-Ahli and Al-Nasr win the first semifinals in UAE League Basketball 2017/18. 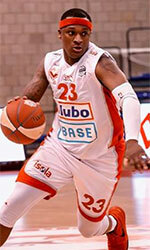 Al-Ahli overcame Al Sharja 84-82 in a real thriller. Al-Nasr meanwhile edged Banni Yas 84-72. The second games are scheduled for March 14th. Two Finals are schedules for March 21st and then March 25th.